Mouthwashes are readily available at the store and for better hygiene, many people stock up these blue bottles without realizing that they can make their own effective mouthwash at home. What Are The Benefits Of Making Your Own Mouthwash? A homemade mouthwash will be devoid of alcohol. Alcohol leaves the mouth irritated and dry. According to a 2015 study which was published in the European Journal of Cancer Prevention, OTC mouthwashes have alcohol that forms acetaldehyde in the oral cavity. This is carcinogenic and increases the risk of neck and mouth cancer. 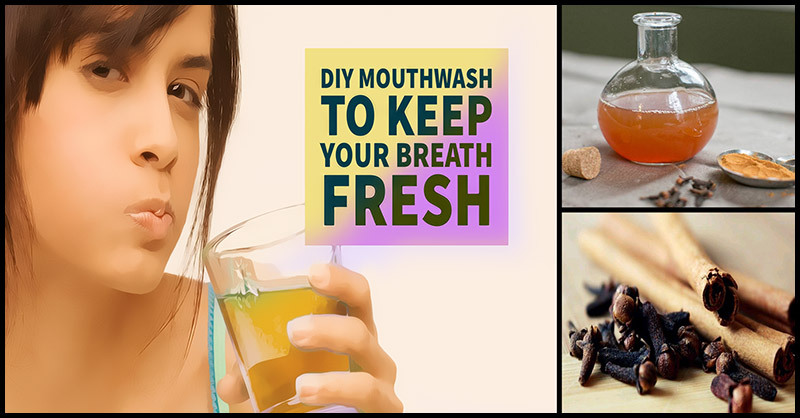 A homemade, natural mouthwash will be free of harmful chemicals. Over-the-counter (OTC)mouthwashes have an antibacterial agent known as triclosan, which can harm your immune system, makes your body antibiotic resistance, and may cause hormonal changes. Chlorhexidine, an antibacterial compound in mouthwashes, increases blood pressure and also causes tooth discoloration. Fluoride found in mouthwashes is a potential carcinogenic. As mouthwash is a daily-use product, you have to keep buying it over and over again and we know that OTC mouthwashes can prove heavy on your pocket. Fortunately, a homemade mouthwash can provide all the benefits of an OTC mouthwash for a lesser cost. Sub-standard ingredients may often be found in OTC mouthwashes. These ingredients may prove harmful in the long run. Since you can choose only the finest ingredients, a homemade mouthwash will be of superior quality. Cinnamon has effective antibacterial properties and can treat oral cavities as well as dental plaque, according to a 2008 study published in Food Science and Technology Research. Aside from this, cinnamon also relieves inflammation in the mouth. 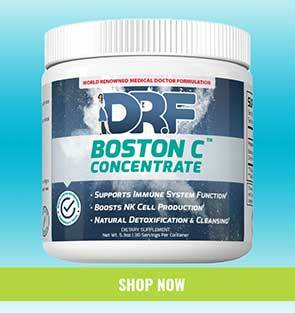 Peppermint has countless antiviral, antimicrobial, antiseptic, and antibacterial properties. Peppermint oil increases salivation in the mouth, which prevents bad breath. Plus, it has been proven as an effective antiseptic solution against oral bacteria. Clove oil contains a compound called eugenol, which is a terrific antiseptic and dental preservative. It has antifungal and potent antibacterial properties against oral bacterial ad periodontal gum disease. Furthermore, eugenol also inhibits cancer and relieves toothaches. Pour the water in a saucepan and add the cloves and the ground cinnamon. Bring the mixture to a boil, remove the pan from the heat and set it aside (covered) for 10 minutes to allow the ingredients to steep. Strain the mixture through the muslin cloth into a bowl a couple of times. Pour the strained mixture into a small bottle and add 4 drops of peppermint oil to the mixture. Tighten the lid, lightly shake the contents and keep it in the refrigerator. This mouthwash is natural, chemical-free, non-hazardous and should last for 5 to 7 days. Use this twice every day. Have this mouthwash in a small spray bottle and use it as a mouth freshener on the go. Adding 2 teaspoons of baking soda can help remove acid residue from food that causes bad breath. To further fight bad breath, you can add 2 drops of oregano oil to this mixture. Oregano oil is a natural halitosis-combating agent. Add 1 drop of myrrh oil to prevent toothaches and lessen gum inflammation. Add 2 teaspoons of fresh parsley for increased antibacterial effect. Adding 2 drops of thyme oil can help fight dental plaque and cavities as it contains thymol, which is an antiseptic agent found in OTC mouthwashes.